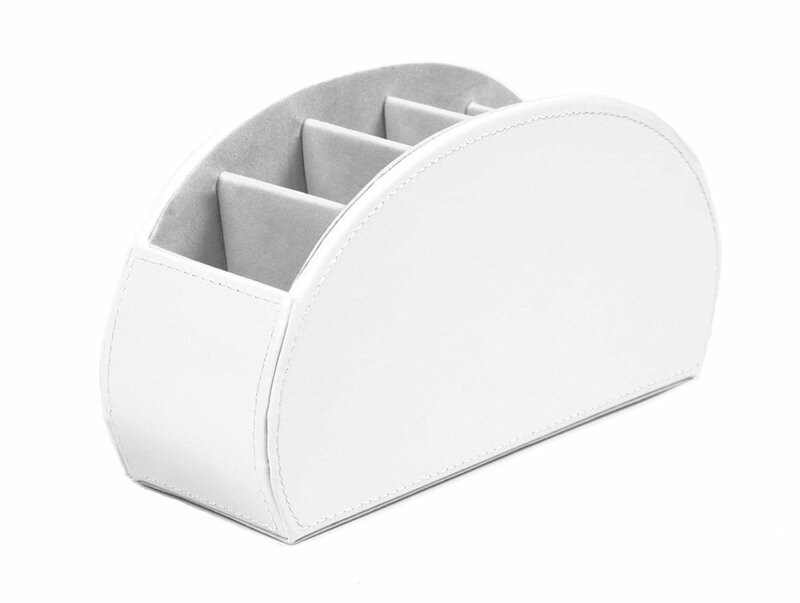 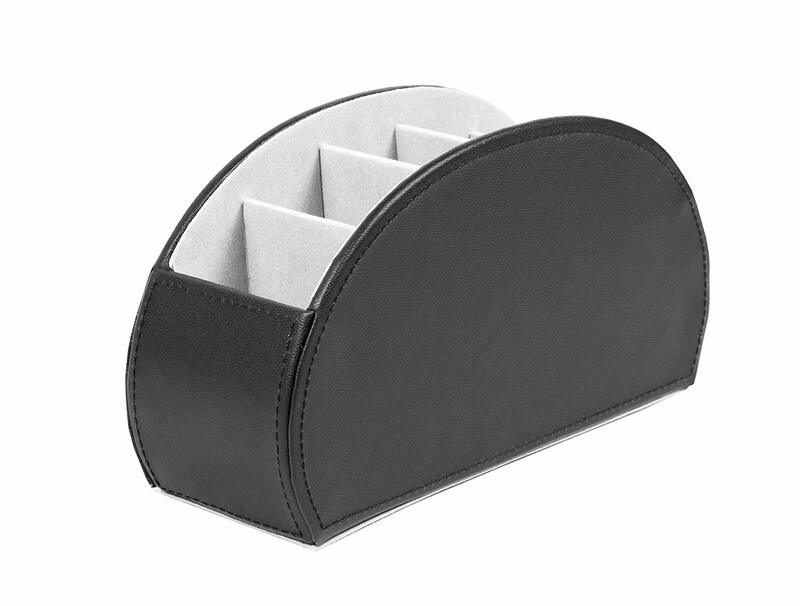 Stay organized with this stylish curved stationary organizer. 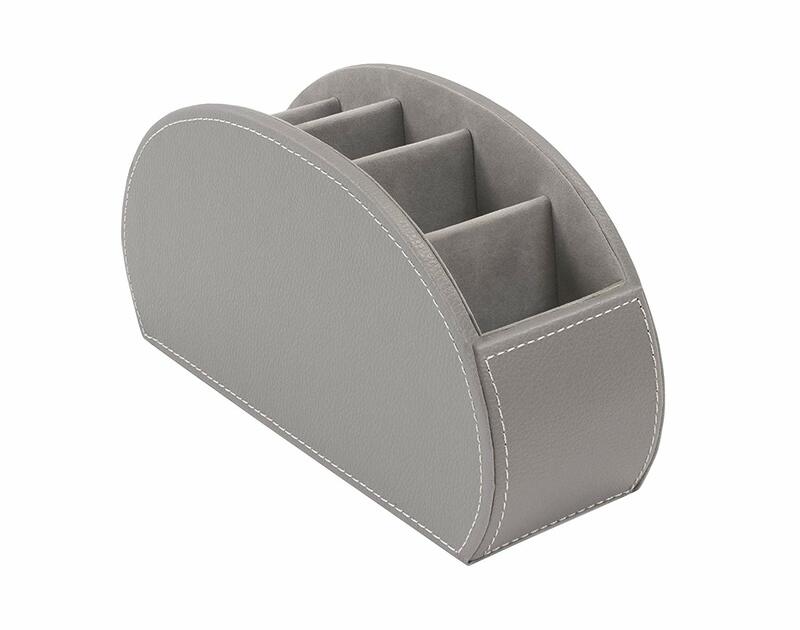 It features five generous sections for better organization. 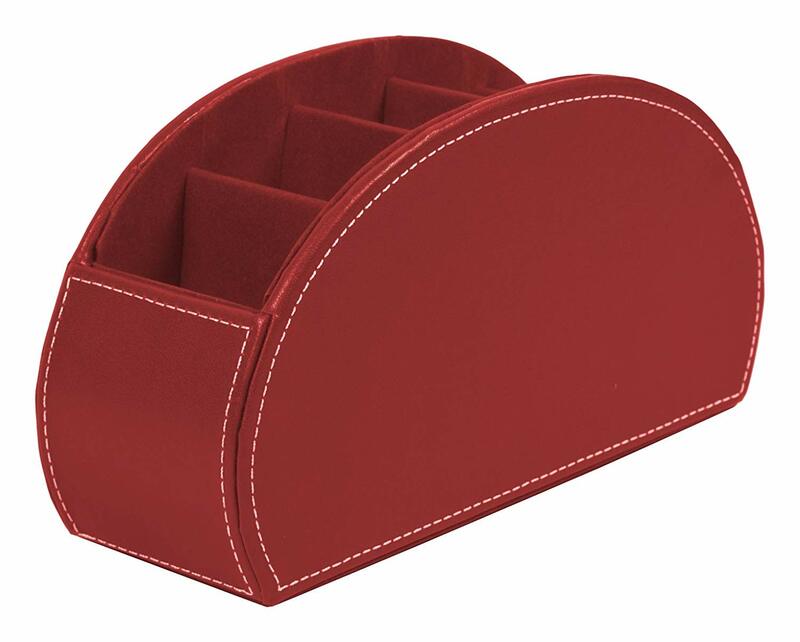 ► Functional and attractive, durable and sturdy. 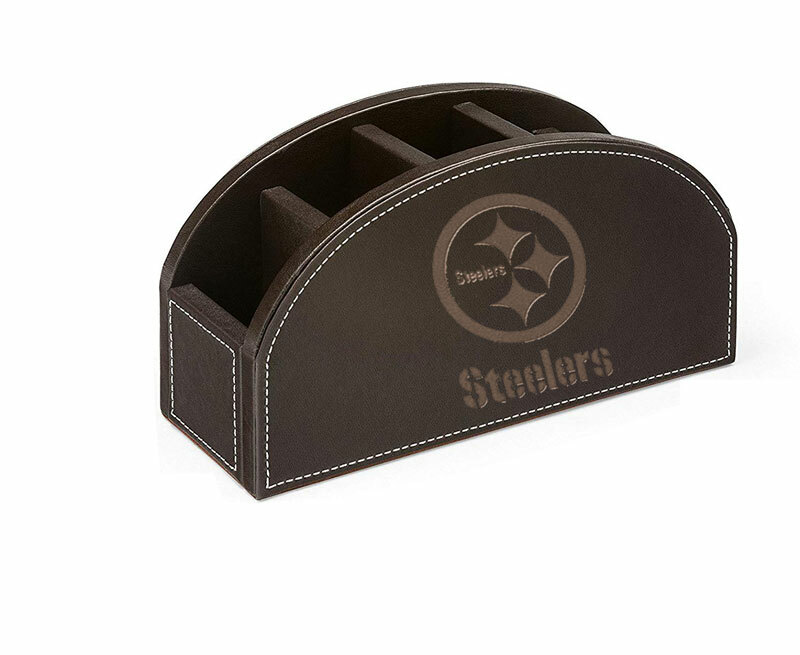 ► Makes a great personalized gift.